Please note that some affiliate links are included on this page. At no additional cost to you, I earn a commission whenever you purchase through the link. This helps me keep the content free. Thank you for your support. Canon Rebel is the perfect camera for beginner photographers. Nearly all photos posted on this website are with this camera. I love the wide view screen so you can easily see what you’re capturing. The automatic mode works well, perfect for inexperienced photographers or when experienced photographers are feeling a little lazy. I also have the lens protector and extra memory cards. Buy this camera and other accessories here. GoPro Hero is the ideal camera for adventurers of all types. I love the touchscreen capability because I hate fiddling with buttons when I’m trying live in the moment but still capture video. The slow-motion capabilities are incredible and its small size makes me feel comfortable bringing it out in public. I have several accessories, including the underwater housing, a stick, lens filters, and more. Buy the camera and accessories here. 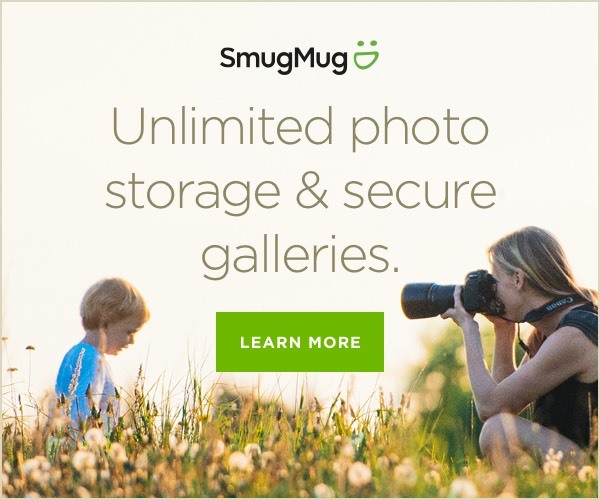 Smug Mug is my favorite cloud-based photo storage program. Although it requires a monthly or annual fee to use, I know my thousands of photos from years of travel and life memories are safe. I also the ability to organize photos pretty much any way you can imagine. Sign up here.